POS-terminals will be forcibly installed in a number of facilities in Azerbaijan, Evez Guliyev, director of the Tax Legislation Department of the Tax Policy Department of the Ministry of Taxes of Azerbaijan, told Trend. Guliyev noted that there are no restrictions in connection with POS-terminals in the country, an entrepreneur can set up a payment system on his site at his own will. “Today about 77,000 POS-terminals are installed in Azerbaijan. Terminals are installed on facilities, most commonly used by the population. 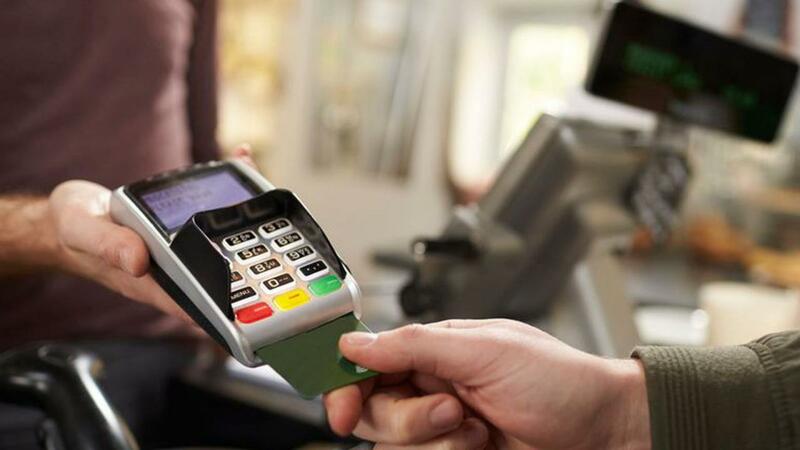 In places of retail trade, catering and, mainly, hotels where there are no payment terminals, POS-terminals will be forcibly installed,” Guliyev said. The number of POS terminals in the country was 65,706, of which 37,715 were installed in Baku, 27,312 in other cities and regions of the country. The number of POS terminals since the beginning of the year in Azerbaijan increased by 235, or 0.36 percent. Earlier, the CBA reported that in January-July, 2018, turnover on payment cards via ATMs and POS-terminals in Azerbaijan totaled 9.86 billion manats ($5.8 billion), which is 20.2 percent more than the figure of seven months of last year. The total number of transactions with payment cards during the reporting period amounted to 65.27 million (an increase of 20.7 percent). The law “On non-cash payments” was adopted in order to strengthen accounting in the financial system, through the development of non-cash payments. The law envisages a limit for cashing operations. Banks and postal operators will charge a simplified tax (1 percent of the sum) for cashing of means kept in bank accounts of legal entities and private entrepreneurs. Under the law, trade and public catering entities (registered as VAT payers), with the annual turnover exceeding 200,000 manats ($117,600) will have a right for limited volume of cash payments (not exceeding 30,000 manats ($17,600) per month), while a limit of 15,000 manats ($8,800) will be set for other taxpayers.